The Saturday edition of The Guardian comes through the letter box and thumps on the floor, as it contains a variety of sections – the main paper, sport, review, travel, family and food. I keep the Review section for Sunday mornings and I enjoy reading the main article, as well as the non-fiction, fiction and poetry book reviews. On Saturday, the main article was by William Boyd and entitled “A matter of life and death: The rise of the surgeon memoir”. In the article, Boyd looks at the works of surgeons such as Atul Gawande, Henry Marsh and Gabriel Weston. Gawande’s Complications describe what Boyd calls “significant” procedures e.g. “We made a fast, deep slash down the middle of his abdomen”. Boyd quotes Gabriel (in Direct Red) “We cut the woman open from breastbone to pubis and cleared her gut out with one deep sweep.” Boyd then goes on to wonder “.. how anyone can do this as a matter of course on a near-daily basis and remain a happy, functioning human being”. The author is obviously enthralled by surgeons and notes that he happens to know four surgeons with international reputations and he elicits from one of them, Brendan Moran, what is need to become a top surgeon – a lack of squeamishness, strength, knowledge, skill and experience. It is an interesting article, with some detailed outlines of procedures that some people e.g. 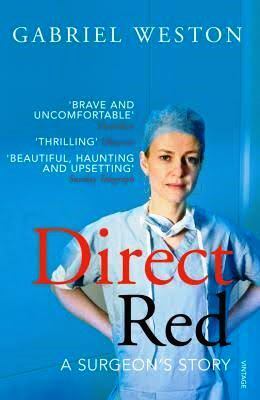 the squeamish, may wish to avoid, and it gives an insight into the working lives of top surgeons. I also found it a rather obsequious article in that Boyd seems to think that because these top surgeons are making life and death decisions (and they admit to making good and bad decisions), they must be on a higher plane than other professions and he finishes by referring to “the extraordinary profession they [surgeons] share and the phenomenal life they lead”. This raises the question of whether Boyd should be so amazed by the surgeon/writers. Would Boyd be so in awe of top researchers who have made major discoveries in science, medicine, history, psychology or chemistry i.e. people who have no physical contact with others? I think not and perhaps society as a whole has tended to treat people in the medical profession (mainly doctors) as being cleverer than the rest of us. A surgeon has great responsibility but so has a bus driver or train driver or airline pilot. Read the article and see what you think. 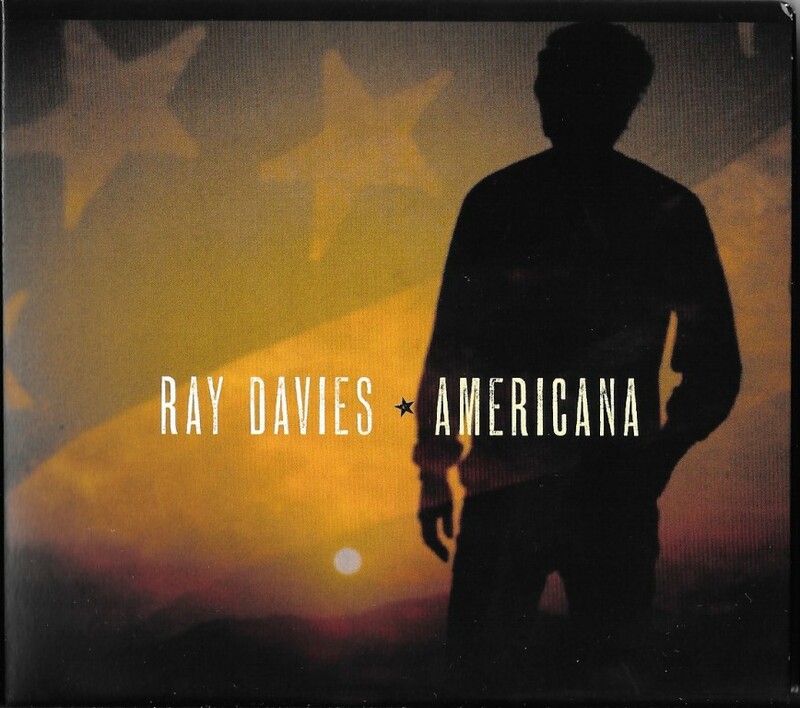 I don’t buy much music these days but, having heard Ray Davies’ new album on Spotify, I bought it today. Ray Davies has always been more than just a writer of pop songs. In his days with The Kinks, Davies wrote songs with a socially cutting edge e.g. Dead End Street (YouTube link) – “Out of work and got no money/ Sunday joint of bread and honey” or Lola (YouTube link) about a young boy meeting a transvestite in a club. The new album also has a cutting edge and is based on Davies’ time in America – with The Kinks in the 1960s and 1970s, but also on more recent visits. The recurrent theme in the album is The Great Highway, both in the physical sense of travelling on the roads in the USA, but also life as a journey. There are many intriguing tracks on the album and almost all demonstrate Davies’ critical look at modern society, particularly in the USA, but also globally. In Poetry, he sings ” .. the great corporations providing our every need/And those big neon signs telling us what to eat” but he asks “Where is the poetry?” in the blandness of shopping malls and other aspects of today’s society. In A Long Drive Home To Tarzana, he finds that “.. there’s nothing there except/that space/ Beautiful space” and this seems to be the dream, to be away from the crowded cities. Davies is accompanied by the fabulous Jayhawks band, including Karen Grotberg, who duets with Davies to great effect. If you listen to the album, you’ll hear echoes of the Beatles in some tracks and Neil Young in others. In the first track, which you can listen to here (YouTube), the first lines are “I wanna make my home/Where the buffalo roam”. In Neil Young’s Far From Home (YouTube), the chorus starts “Bury me out on the prairie/Where the buffalo used to roam”. So, a superb album of country/rock with Davies’ ironic lyrics adding to some wonderful tunes. No blog next week, as we are off to Bordeaux for a week’s holiday.